ACDSee Pro can accelerate your photography workflow. Manage and view your images with speed and ease. ACDSee Pro is the photography software with the flexibility to adapt to the way you work; helping you optimize every aspect of your workflow. 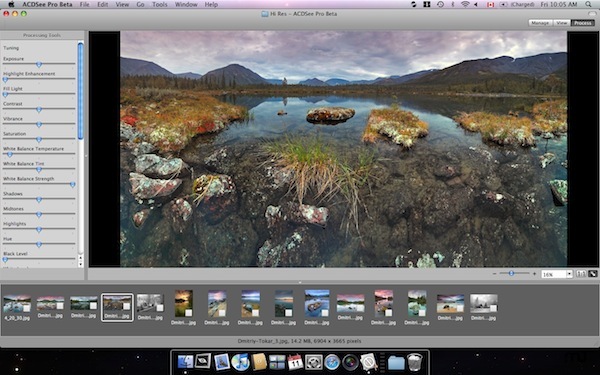 Unlike catalog-based photo applications, you don’t need to spend valuable time importing files that are already on your hard drive and connected devices. Next story DropSync 3.0.5 – Fast, flexible folder updater. Previous story Microsoft Outlook 15.8 – a new Outlook for Mac. ViewIt 2.66 – Image viewer.